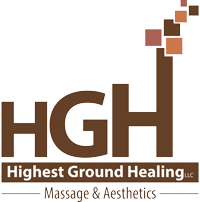 HGH is an inviting, homelike, and safe atmosphere. 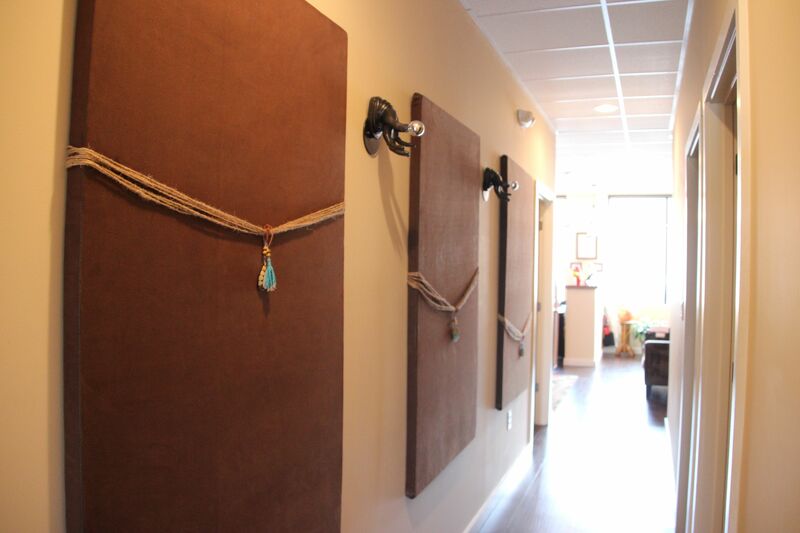 HGH has three treatment rooms with multiple therapists. 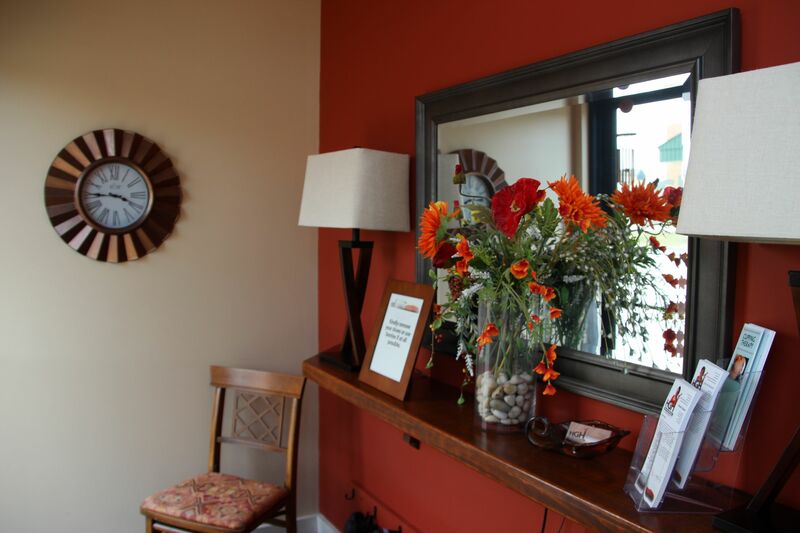 Anyone suffering from acute pain, chronic pain or needing to be relived of stress will benefit from the care offered. 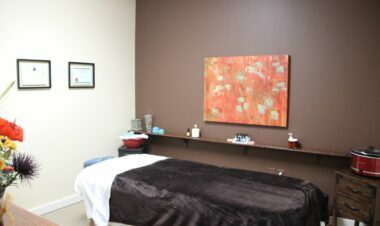 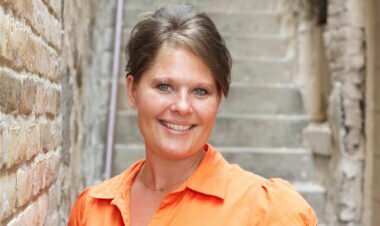 The collective and collaborative care of Therapeutic Massage Therapy includes: Neromuscular Therapy, Pregnancy Massage, Swedish/Relaxation Massage, Myofascial Release Techniques, Craniosacral Therapy, and Cupping.